Captivate your students with these lively modern Hebrew folders. 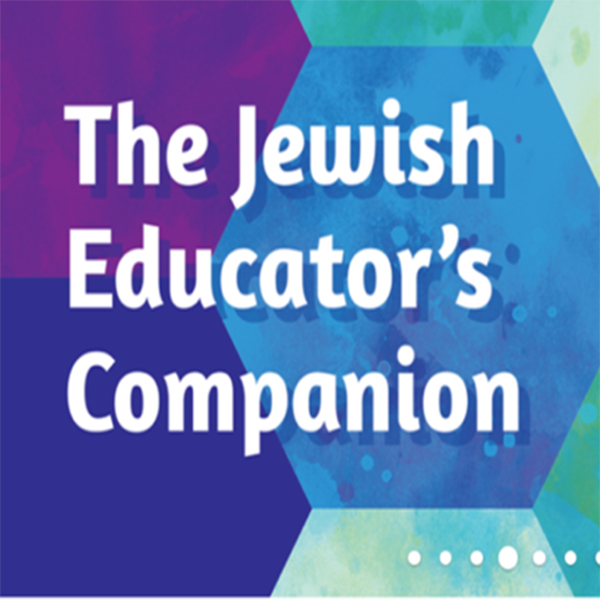 Give your students an appreciation of Hebrew as a living language. Add a touch of modern Hebrew to any class with lively folders. Ulpan Alef and Ulpan Bet take a light approach to teaching a range of daily use vocabulary. Ulpan Alef begins with basics such as greetings, food, family, school, and time woven into simple sentences using singular verb forms. Ulpan Bet picks up where Ulpan Alef leaves off, providing students with a gentle increase in the challenge of reading exercises and activities — including poetry and word games, singular and plural verb forms, and bonus challenge questions.